Storage is at the heart of any successful catering operation and central to that is having well planned, reliable refrigeration. Alongside our huge selection of cabinets, counters and other refrigerated storage we can offer a complete range of bespoke and modular coldrooms to fit the needs to any foodservice business. Whether you require a coldroom as part of a new build or full refurbishment scheme, or if you are looking to add additional storage or replace an existing room we can assist in the design, supply, installation and after sales support. 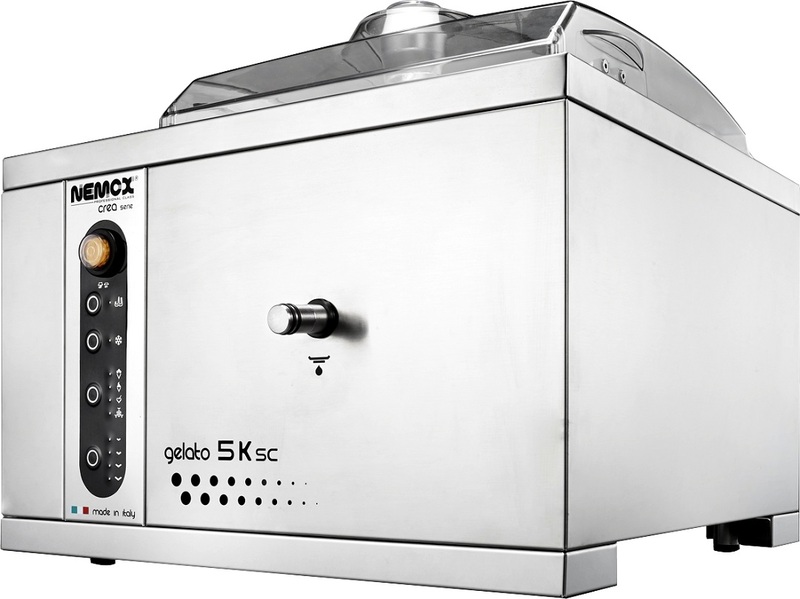 KCM Catering Equipment can offer coldrooms from leading manufacturers including Celltherm, Foster, Williams and Cold Plan. If you are looking for a walk in coldroom and would like further information on the options available then please contact us and we will help you move forward. Celltherm Coldrooms are one of KCM Catering Equipments preferred partners for the supply and installation of coldrooms. As one of the leading suppliers in Europe Celltherm can offer versatile, individualised solutions, which can be tailored to your specific needs. Whether a cost effective standard coldroom or a precisely tailored custom solution Celltherm are able to deliver satisfaction through a quality, reliable product. Celltherm coldrooms are manufactured to a modular design with the panels available in increments of 175mm in width and 150mm in height. It is also possible to customise these dimensions where required. The panels are equipped with foamed-in eccentric camlocks which guarantee the thermal efficiency of every joint. The camlock principle not only applies to interconnecting wall panels but also to all interconnecting wall, floor and ceiling panels. An added advantage of using camlock technology is that the panels can be unlocked and removed again, this means that they can be assembled, dismantled or even expanded very quickly and cost effectively. The core of the Celltherm panel is pure polyurethane, currently the most efficient material for insulating coldrooms. Celltherm use an extremely environmentally friendly water blown PUR-foam which is completely free of CFCs, HCFCs and HFCs. The high density of 40-45kg/m3 further increases the already outstanding insulating properties. Panels can be supplied in thicknesses to suit the application from the standard 80mm thickness up to 150mm thick panels for deep freezing in excess of 30°C. Robust and long lasting, cost efficient and slip resistant. Formed of an anti-slip patterned phenolic resin bonded onto a waterproof multiplex board, the GRP floor proves an unbeatable solution for a variety of applications in terms of costs and benefits. An optional 0.8mm thick non-slip patterned rolled steel plate can also be provided, this is bonded across the entire surface to a nine-layer multiplex board. 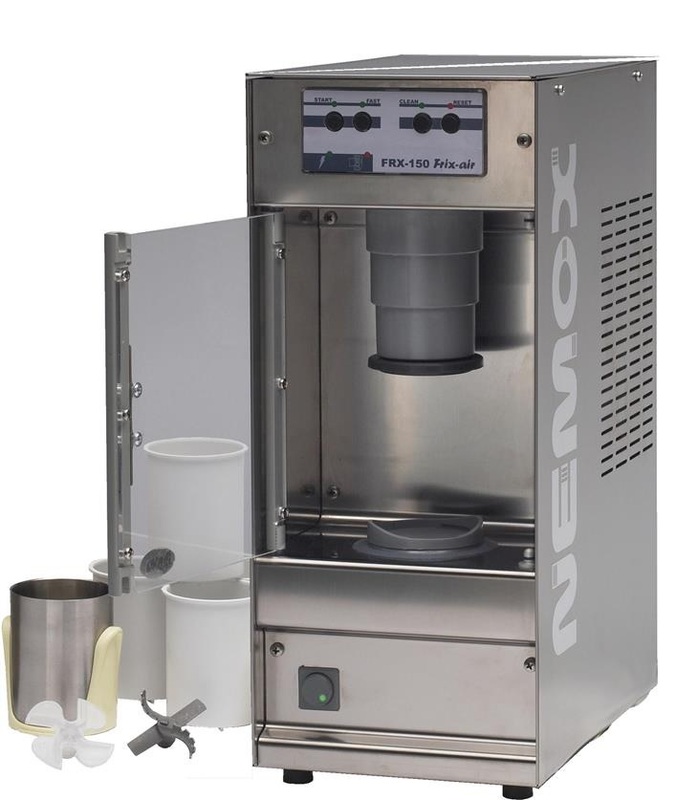 For even more demanding environments a stainless steel thickness of 1.5mm is also available. For applications where floors are subject to extreme ware a 3mm thick stainless steel floor can be supplied. This can be provided with a dished base with drip edge and coved around the coldroom walls forming an inpenetrable barrier to protect the insulation below. 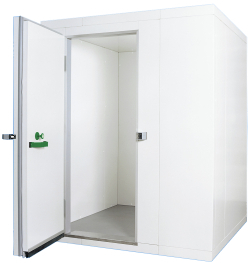 The door is one of the components of the coldroom subjected to the most wear and stress. Celltherm door leafs are produced from the same high quality materials that are used in the panels. The adjusatble rising hinges, the threshold plate of 1.5mm thick stainless steel, the strong yet supple door seals and the indestructable jumbo handle all add up to a durable door of superior quality. 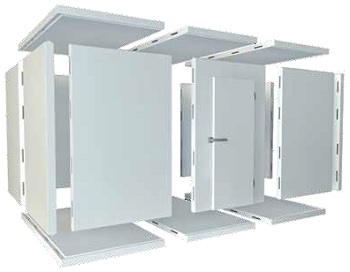 Celltherm hinged doors are available in chiller or freezer designs with your choice of left hand or right hand hinging in a wide variety of dimensions and cladding finishes. 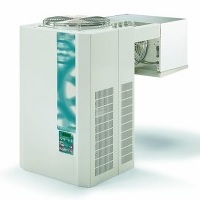 Celltherm can offer a variety of refrigeration solutions to suit individual site requirements. They are available in a range of chiller and freezer models and work to maintain temperatures of -2C/+4C for Chiller coldrooms and -18C/-21C for freezer coldrooms. These integral refrigeration systems are vailable in wall (straddle) mounted or in ceiling mounted integral refrigeration configuration. These units are ideal in well ventilated locations and work well in environments of up to 32C ambient. Celltherm Coldrooms have introduced a range of standard remote refrigeration systems to match their high quality modular and bespoke range of coldrooms. 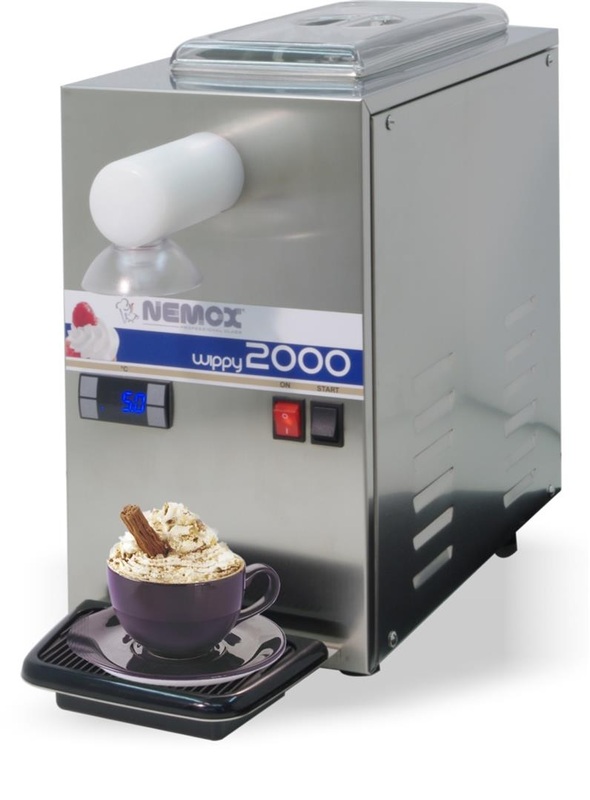 The remote refrigeration systems are unique to the UK marketplace as they are fully dressed with a weather-proof housing and the drier & sightglass is already fitted. 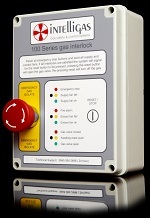 The remote unit comes complete with bulkhead light fitting and only one power supply (to the outdoor condensing unit) is required to run the system. 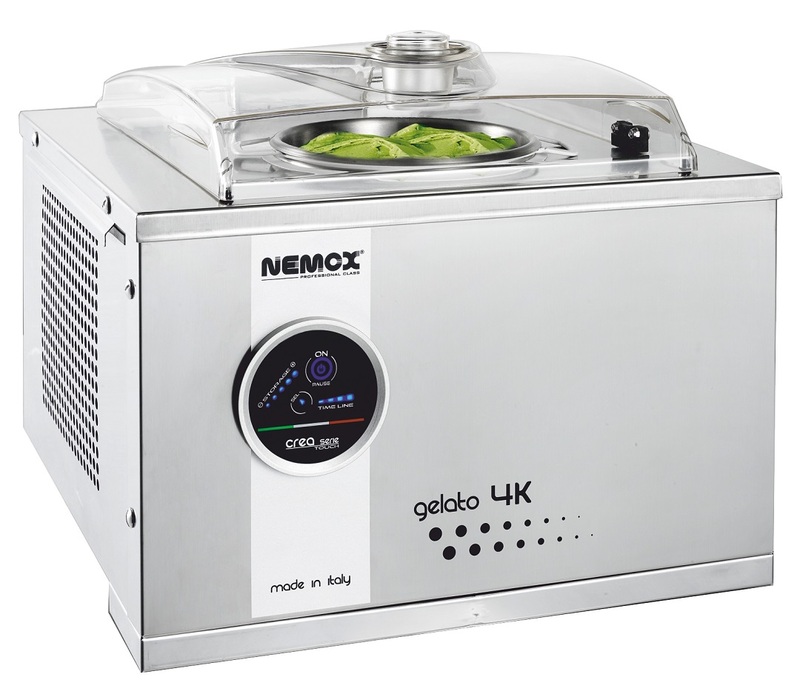 This range consists of 5 chiller models and 5 Freezer models. All run on "environmentally friendly" R404a. Celltherm Coldrooms also supply a range of non standard remote refrigeration systems. These systems are designed according to the storage criteria required and the particular temperature required along with site contstraints.